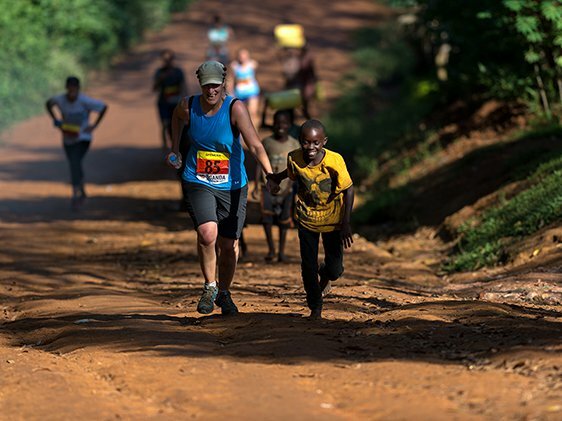 The Uganda International Marathon is the Uganda Foundation’s principal fundraising event, now entering its fifth year the marathon is truly a key date in Masaka’s calendar, attracting over 3000 local runners and 200 international runners every year. 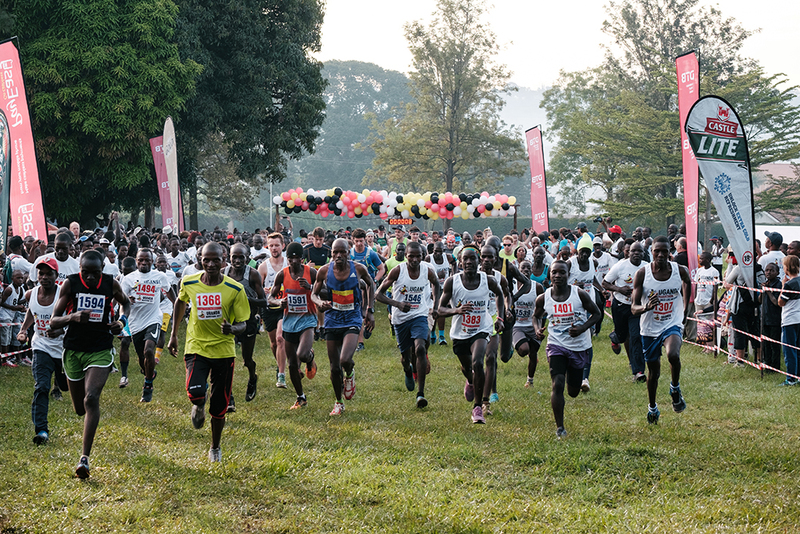 Runners have the choice of either the full marathon, half-marathon or 10k – tackling a tough yet beautiful course that traverses around rural Masaka and finishing in the centre of town. As part of their registration international runners participate in a 7-day adventure: exploring an incredible community in East Africa, visiting, connecting with, and supporting grass roots projects lead by local organisations and making a powerful impact on the community, organising a sports day for local disadvantaged kids and conclude your week by running alongside local community in the biggest international race in East Africa. The trip culminates in a 10k, half or full marathon with 3,000 local runners through a beautiful scenic course. Over half our runners have never done a marathon before – it’s a race for everyone. 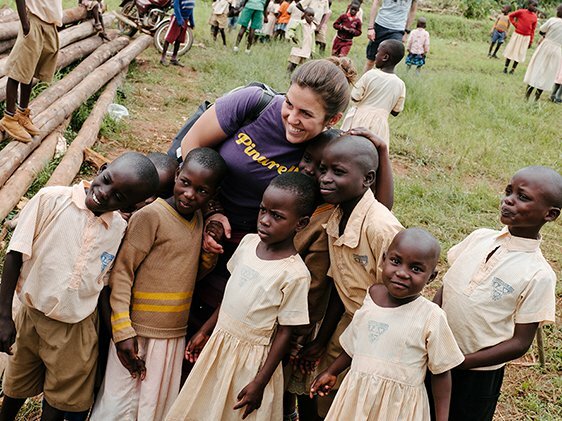 Uganda is the bucket list destination. All the safari animals. 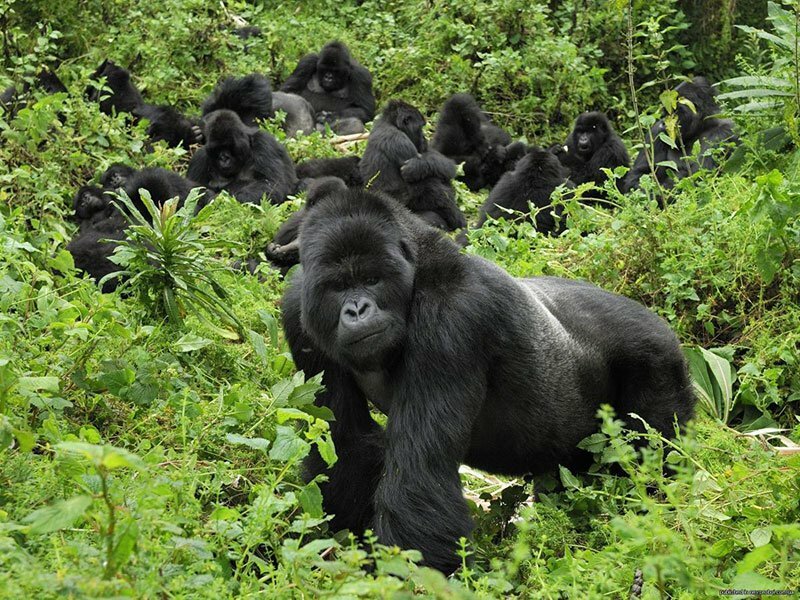 The last 400 mountain gorillas in the wild. Source of the Nile. The most friendly people. You’re going to love it here.